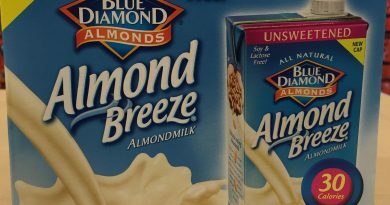 The classics are deemed boring these days as consumers turn their attention to exciting new products. However, classics are good for many reasons. With the holiday season approaching, you can turn your attention to the basics. 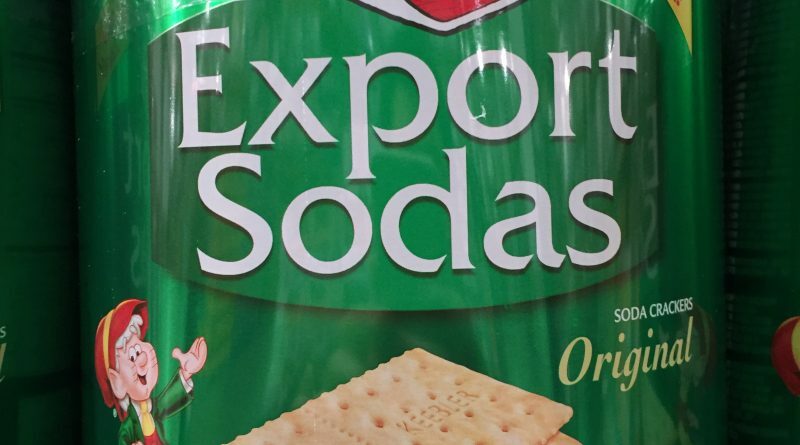 The Keebler Export Soda Crackers is light and delicious. These crackers get you what you’re looking for. Nothing more and nothing less. Dip them into a hot cup of tea or coffee. Stack them up with cheese. The ways to use this soda cracker staple are limitless. Families with kids will love them since the older ones grew up with them and the young ones love the simple tastes. Ingredients list: Enriched flour (wheat flour). Niacin. Reduced iron. Thiamin mononitrate (vitamin B1, riboflavin vitamin B2). Folic acid. Partially hydrogenated soybean. And/or cottonseed oil. Leavening (yeast, baking soda). Corn syrup. Salt. Malted barley flour. Soy lesithin. 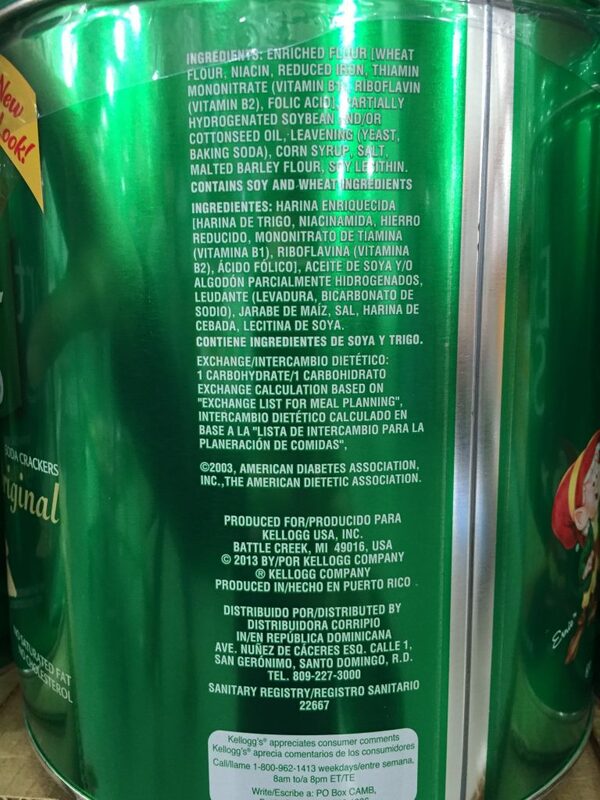 Allergen information: Contains soy and wheat ingredients. The Keebler Export Soda Crackers serving size is 4 pieces. This is equivalent to 15 grams. You’ll be happy to learn that here are about 52 servings per container. That is 70 calories per serving. 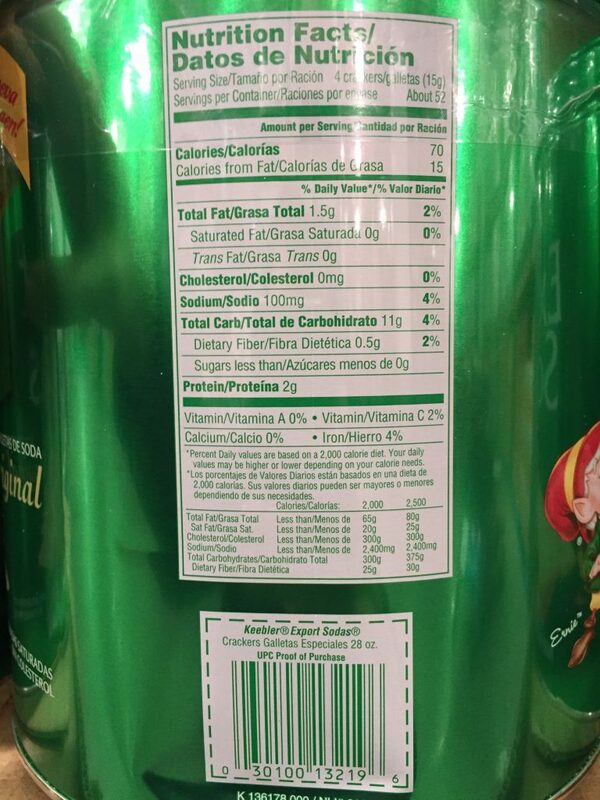 Of those, 15 calories per serving are from fat. The green tin jars, which are a new design, from Keebler help secure the delicate crackers from breaking or being crushed during transport. It’s also convenient to bring to friends and families during the holiday season. More so, it’s priced very low so there is little excuse not to grab one on your way out of the store. Who doesn’t like staples? I walked into Costco the other day (or this could just be a grocery store as well) and there are so many variations of chocolate and caramel. Although these new products are good, sometimes you just crave for simple flavors and textures that you are familiar with. Soda crackers aren’t glorious by any means. However, they are so basic that sometimes it’s important to have one of these tin boxes in your pantry. Combine some sliced cheese with soda crackers. Or dip them in coffee or tea. Place them by a fruit platter. The combinations are endless. And that’s what I like about Keebler’s soda crackers. 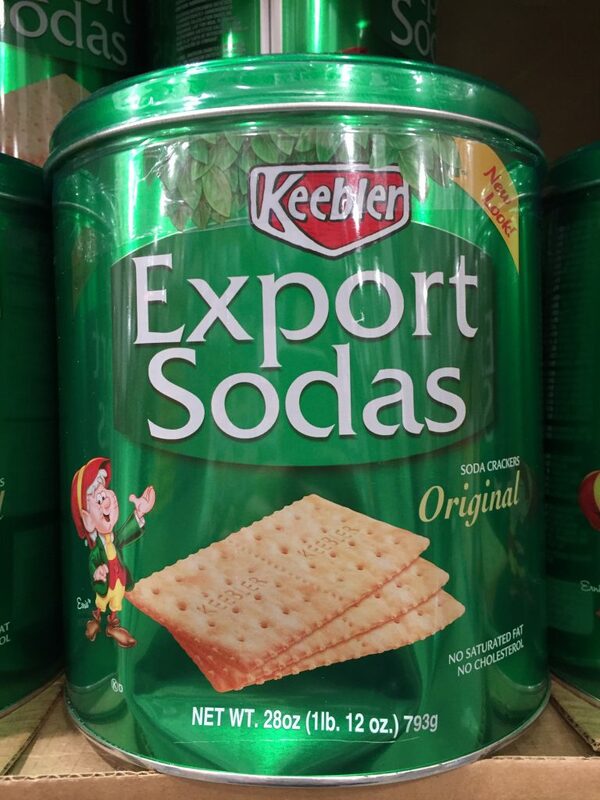 Looking to Purchase Keebler Export Soda Crackers?